This desirable parcel is just off pine island road in cape coral. This is an active horse farm and the owner is ready to sell the land. The zoning is corr (corridor) and the future land use is pird or pine island road corridor. The land is completely cleared. This is proposed in the new plans to be in the pine island road corridor. See the attached diagrams. It is adjacent to parcels for sale on pine island road. Manufactured home and utilities on the site. 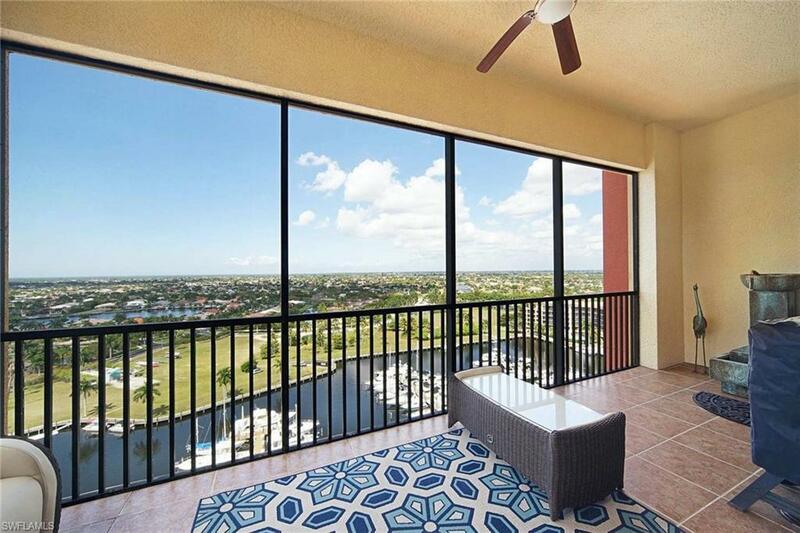 Marina south penthouse, 15th floor corner unit, with never ending views overlooking the deep water marina, south spreader waterway, and protected nature preserve! Enjoy some of the most beautiful florida sunsets sitting on your screened-in balcony while sipping a nice glass of wine. The penthouses at cape harbour not only come with 2 assigned parking spaces in the secured parking garage, but also feature higher ceilings and many upgrades including granite counter tops, custom cabinets, upgraded appliances and more. This particular unit comes with the two best parking spaces in the entire garage, located directly next to the elevator bank. The cape harbour community offers a full service marina, boutique-style shopping, award winning restaurants, live music events, and a farmer's market. Amenities include a clubhouse for community events and party rental, 2 swimming pools, tennis and basketball courts, fitness center and so much more. This condo is perfect for both full-time or seasonal residents, and also offers wonderful income potential as a vacation rental property. Schedule your private viewing today! 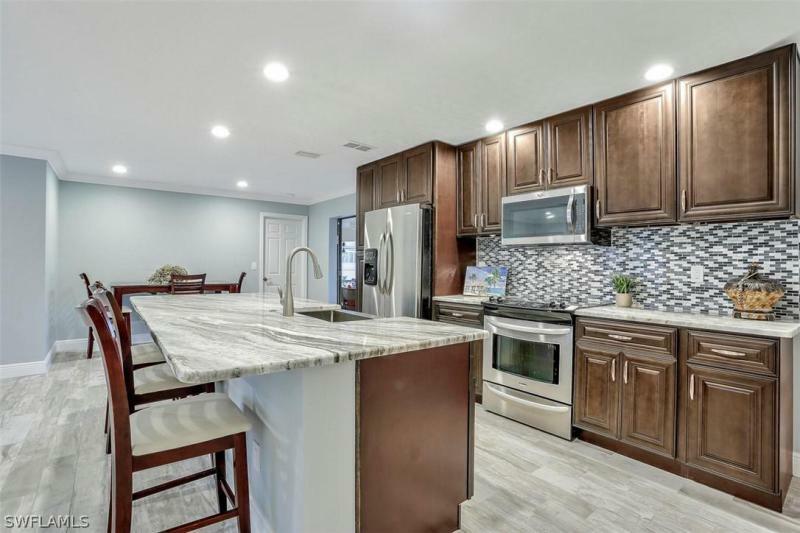 Lovely remodeled home with a beautiful gourmet kitchen overlooking an extra large lanai and pool, large great room and three bedrooms and three full baths with sleeping accommodations for up to 7 people. The master suite opens to the pool with a beautiful master bath. A split floor offers privacy for two guest bedrooms which share a bathroom with free standing tub and shower. Home offers smart tv's and stereo speakers through-out lanai, great room and master suite. The large screened lanai offers plenty of space and lounges and seating areas to soak up the sun and to enjoy the heated pool with a view to the outside tv or use of the whole house stereo. Bring your boat to enjoy the sw florida waters. Direct sailboat access, no bridges and no locks. This home has a private dock with a 10,000 lb lift and sitting area to view the water or to throw your fishing line. Walking distance to cape harbour resort to enjoy rum runner restaurant, rock n roll/bike night on tuesdays at fathoms, a weekly saturday morning farmers market, live music weekly and shopping. 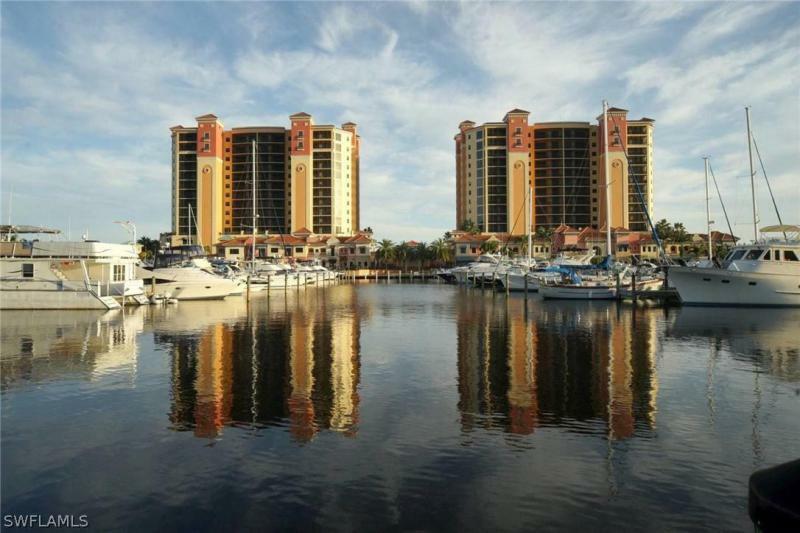 Tarpon point resort with a large westin hotel is a short drive away. House is in a successful vacation rental program. Rare find located in unincorporated lee county. This property is presently a horse farm of 5 acres of cleared land. The land may be sold with or without the animals. The utilities are greater pine island water company that is on the property. The property is zoned ag-2 with a future land use designation of rural. The maximum allowable density in the rural is one unit per acre. If you want more than one unit for that lot, you have to create a subdivision and plat it. That way you can have more than one dwelling for the entire lot. Seller financing available! Priced below appraised value. Instant equity !! !sailboat access, no bridges, southern exposure pool home!!! 3 bedroom 2 bath slice of paradise could be your new home. So many stunning features make this a move-in ready purchase for a family of any size. Mature, lush landscaping surrounds the property. This home is open and airy, freshly painted with all new fan light fixtures and there is no carpet the home has laminate flooring & tile throughout gorgeous wood cabinetry throughout the custom kitchen including stainless steel appliances, farm house sink, and a breakfast bar! The laundry is in home with lots of cabinetry and utility sink. The pocket sliders are a fabulous feature that lead out to the large overhang & screened-in lanai featuring a solar heated pool & a great view of your oversized canal that leads straight out to the gulf! There's also a dog run with white fencing for your furry family members! 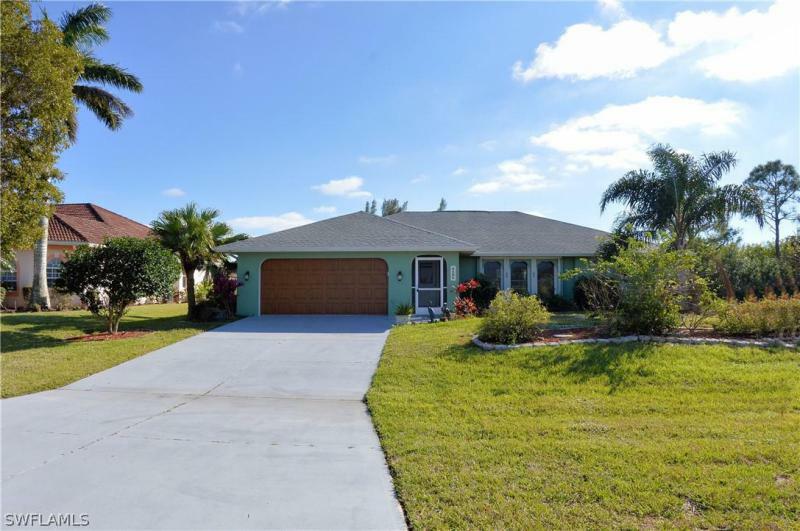 Stunning remodeled pool home located in the cape harbour area. This move-in-ready home features 3 bedrooms 2 full baths & a heated pool spacious corner lot. Gorgeous new kitchen with dark wood cabinets, stainless appliances with owner manuals available, granite counters, & huge island. Spacious open living room with lots of natural light & views of the pool out the pocket sliding glass doors. Master bedroom offers engineered wood floors, crown molding,& completely remodeled master bathroom with dual vanities and tub/shower. Generous spare bedrooms with full bath. Lanai / patio is like a second living room! 15x15 equipped with sun shades, tv, & couches is the perfect place to relax by the pool! Heated pool/ spa and waterfall with pentair spa tech app that allows you to turn on the heater wherever there is wi-fi. New hurricane windows with transferable warranty, pocketing slider, 2015 pool heater, 2015 nutone 3 ton 14 seer a/c, 2014 roof, & complete home remodel. Move in and start enjoying! Located walking distance or bike ride to cape harbour for waterfront dining, shopping, entertainment, music, events and farmers market. Boat rentals & marina available at cape harbour too.